Looking to discover a new series, or finally start that one you've been meaning to read but haven't gotten around to? Take a look below for some great suggestions! From classics to contemporary hits, we've got a wide range of genres from which to choose: spy thrillers, gritty detective yarns, witty detective yarns, travel writing, high seas adventure, romance, sci-fi, and westerns. 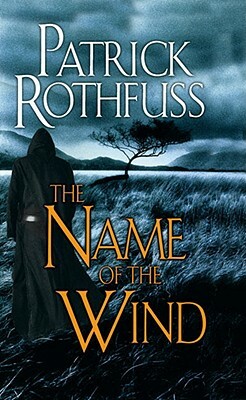 Discover a new series with one of the best first books in a series listed below. 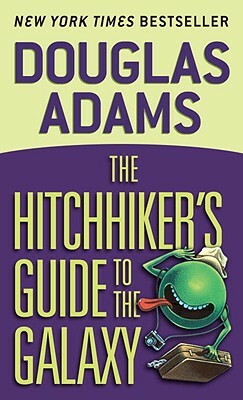 This beloved sci-fi classic follows the misadventures of the utterly hapless Arthur Dent, the lone human to survive the destruction of Earth. The intergalactic cast of colorful characters includes a depressed robot, a two-headed alien, a brilliant astrophysicist humanoid, and a planet designer. While it's a must-read for fans of the genre, this strikingly original and hilarious series is also sure to tickle anybody with a funny bone. 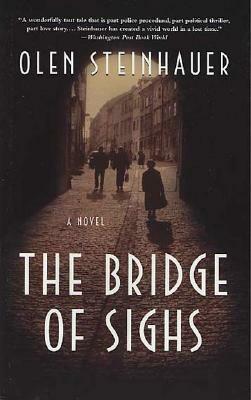 The Clifton Chronicles series takes us from the English shipping docks prior to WWI to the streets of 1940 New York City. Harry Clifton, a gifted young musical talent is attempting to break free from his prescribed station in life and pursue a life of his own making. But Harry's plans are put on hold when he's forced to question his father's identity. 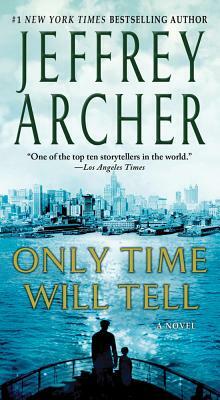 Ambitious and packed with twists, Archer's series is a must-read for fans of Malcolm MacDonald or Irwin Shaw. 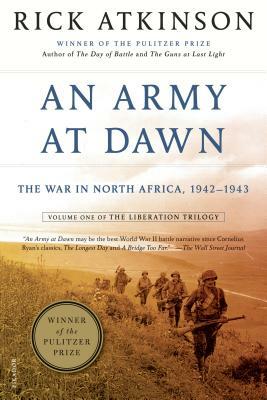 Winner of the 2003 Pulitzer Prize for History, this page-turner kicks off The Liberation Trilogy, a military history series which focuses on America's involvement in World War II. Meticulously researched and profoundly human, Atkinson's series is considered one of the most readable accounts of the battles that led to the Allied victory. 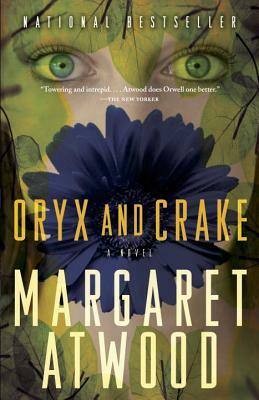 The first book in the ambitious MaddAddam Trilogy, Oryx & Crake introduces readers to Snowman as he sets out on a journey through a genetically transformed wilderness in search of answers about his lost best friend, Oryx, and his true love, Crake. Despite being compared to the works of George Orwell and Aldous Huxley, Atwood's vision is singularly unique. 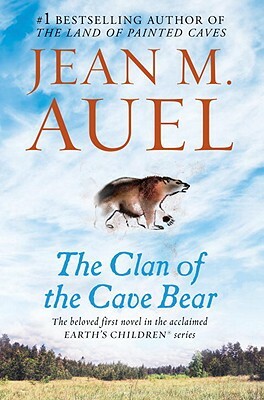 The first installment in the beloved Earth's Children series follows 5-year old Ayla, a Cro-Magnon girl adopted by a clan of Neanderthals after a devastating earthquake destroys her family's village. Auel's painstaking research of the archaeological and paleontological records of the era between 26,000 and 23,000 B.C. breathes life into this incredible story of our (very) distant ancestors. 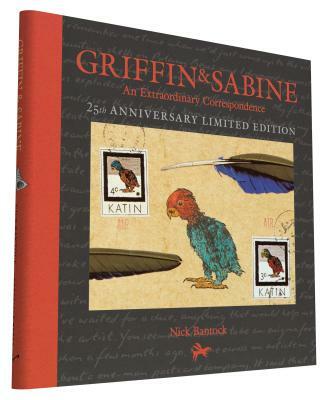 The Griffin & Sabine trilogy is told through a series of letters and postcards exchanged by the two main characters: Griffin, a lonely artist living in London, and Sabine, a mysterious woman living in the South Pacific, who is not the person she at first seems. Defying categorization, Bantock's series marries the novelistic form with visual art in a way that's never been done before. 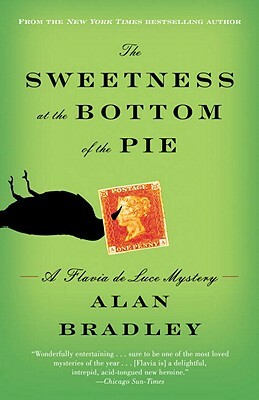 Meet spirited 11-year old Flavia de Luce: expert on all things poison, aspiring chemist, and crafty sleuth. After witnessing a suspicious death, Flavia is determined to solve the case. Reminiscent of old-fashioned mysteries from the Golden Age of crime writing, Bradley's series is sure to appeal to fans of Agatha Christie and Dorothy L. Sayers. The Edge Question Series is like a TED Talk in book form. 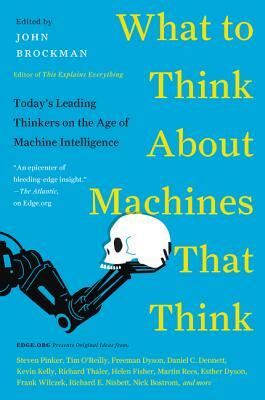 Under the editorial direction of promoter of influential ideas John Brockman, each book poses a central question regarding science or technology, which is in turn answered by experts from the science and tech communities. Topical and stimulating, this series is perfect for the intellectually adventurous reader. 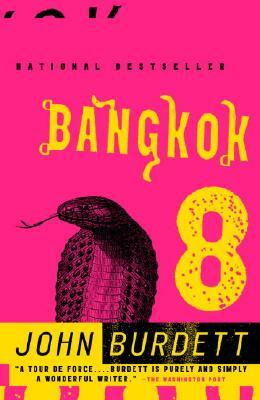 The Sonchai Jitpleecheep Series centers on Thai Buddhist detective Sonchai Jitpleecheep. Seemingly incorruptible and completely alienated from his colleagues, our hero investigates all manner of bizarre crimes (think: death by cobras in a locked car). Praised for its psychological insights and depth of cultural understanding, this is not your typical detective series. 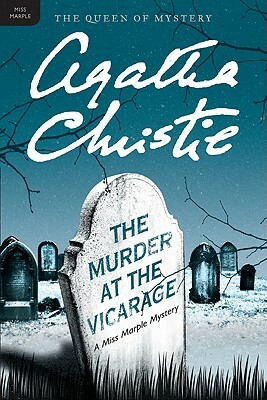 Christie's Miss Marple series is quintessential mystery storytelling. A shrewdly intelligent and nosy old spinster, Jane Marple is an amateur detective with a penchant for solving even the most complicated of crimes. 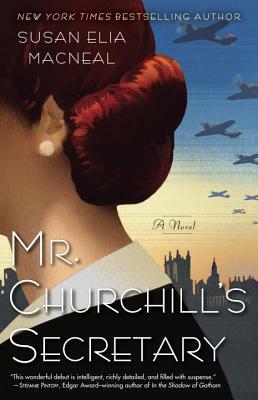 Amusing and unpredictable, an Agatha Christie mystery is tough to beat. 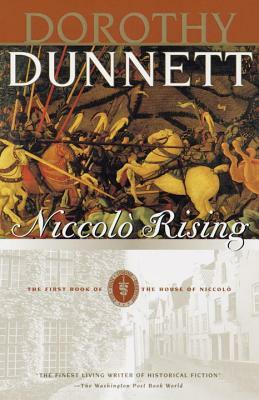 The hero of The House of Niccolo series is a highly intelligent boy eager to break away from his disdainful family during the European Renaissance. A speaker of multiple languages and a voracious learner, Nicholas crosses the globe on his rise to owning a mercantile empire. Like Alexandre Dumas, Dunnett adeptly combines history and adventure to give us a series that — like its main character — wears many hats. 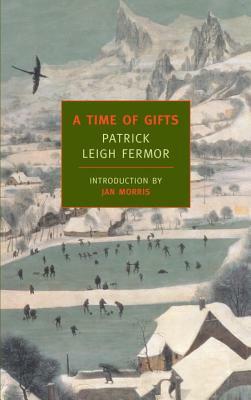 Fermor's three-part memoir tracks his astounding journey on foot across Europe between 1933 and 1935. Only 18 at the time, he trekked from the Hook of Holland to Constantinople and then from Czechoslovakia to Hungary. He slept in barns and huts; he dined with monks and aristocrats. Introspective and compellingly written, this adventure series is one of a kind. 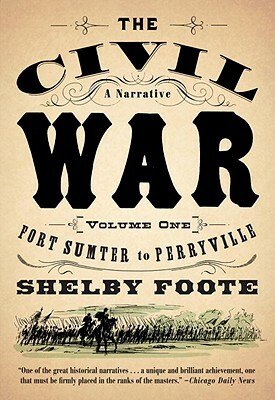 Considered the definitive text on the American Civil War, Foote's historical series is an astonishing literary achievement. Detailing battles both big and small, this behemoth of military history is essential reading for readers passionate about the subject. Equal parts spy thriller, love story, and historical recreation, Furst's series takes readers on a thrilling ride from the back alleys of Paris to the forests of Ukraine. 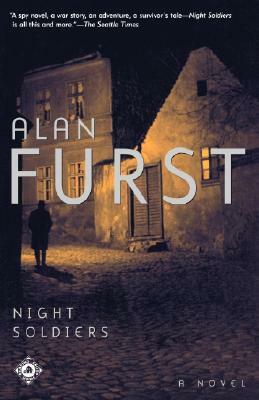 With his propulsive writing style and commitment to historical research, Furst stands alongside John le Carre as one of the true masters of the historical spy novel. Join British nurse Claire Randall as she travels through time to 18th century Scotland and becomes embroiled in a series of adventures— and a steamy love affair— with Highland warrior James Fraser. 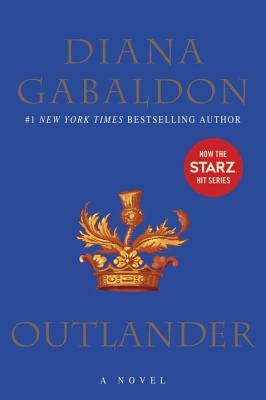 Expertly blending elements of historical fiction, romance, mystery, and sci-fi, Gabaldon has written a series that is both richly textured and compulsively readable. 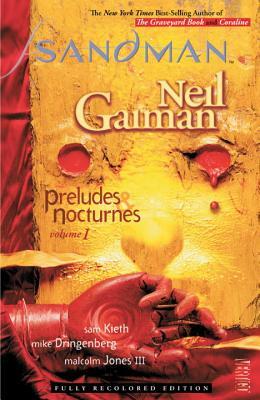 Ultimately a story about storytelling, Gaiman's Sandman series cleverly blends history, mythology, fantasy, and horror to create a graphic novel whose influence on the genre is virtually unmatched. While dreams are at the core of each story arc, the series maturely examines a wide range of themes, including rebirth and responsibility. 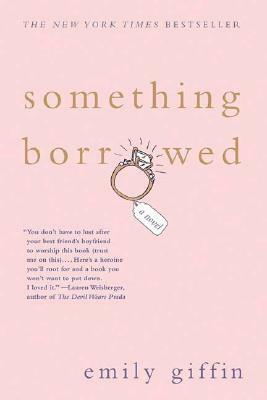 Rachel White and Darcy Rhone have been best friends since high school, but their friendship is put to the test when Rachel ends up in bed with Darcy's fiancé. Funny and emotional, Giffin's hugely popular Darcy & Rachel series examines the complicated nature of friendships and romantic relationships. 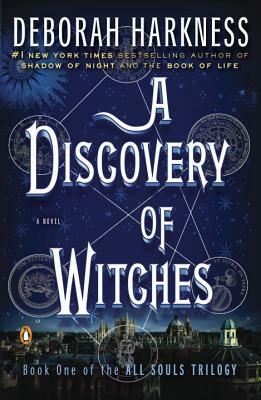 Having studied magic and the occult since 1983, Deborah Harkness decided it was time for a book series that combined the fantastical with the historical. Inventive and suspenseful, the All Souls Trilogy follows alchemical history professor Diana Bishop as she grudgingly embraces her inner sorcerer after engaging in a forbidden romance with Matthew Clairmont, a seductive vampire. Dublin's seedy criminal underbelly is the recurring character in this gritty trio of contemporary crime novels. 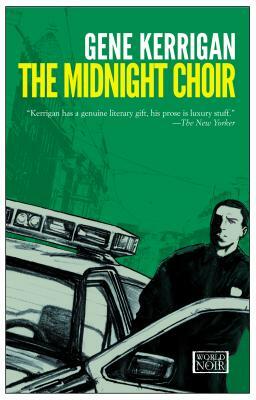 Populated by realistically drawn characters, Kerrigan's series closely examines the fabric of Dublin's criminal culture from several different perspectives — with thrilling results. The Dark Tower series incorporates elements of horror, dark fantasy, sci-fi, and Western. 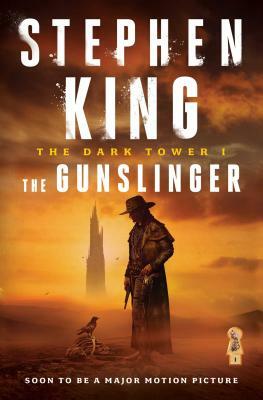 Described by King as his "magnum opus," the series follows gunslinger Roland Deschain as he embarks on a journey to a fabled tower said to be the nexus of all universes. Mythic and grand, this is Stephen King at the peak of his literary powers. The Maggie Hope Series is suspenseful, dramatic, and packed with period details. At the center of all the murder, espionage, and intrigue is Maggie Hope, our plucky heroine with a gift for codebreaking. Fans of Jacqueline Winspear and Anne Perry will not be disappointed. Heir to William Faulkner's throne, Cormac McCarthy's mastery of the English language is unmatched in American letters, and his Border Trilogy is a stunning elegy for the American frontier. 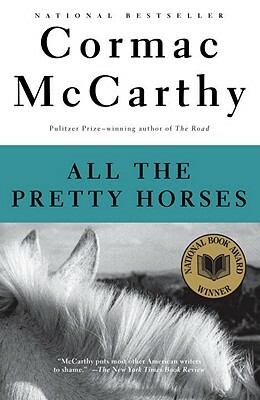 Brutal, vivid, and uncompromising, McCarthy has given readers so much more than a story of two cowboys — he's given us one of the most beautiful American epics of the 20th century. 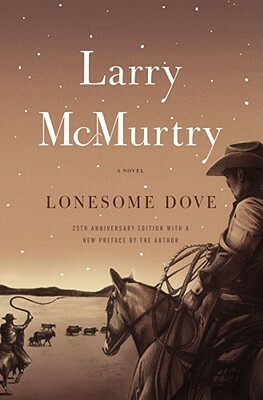 Winner of the 1985 Pulitzer Prize for Fiction, Lonesome Dove kicks off the acclaimed series that follows Augustus McCrae and Woodrow Call, two rough-and-tumble Texas Rangers trying to survive in the Old West. Adventurous, romantic, funny, and tragic — Lonesome Dove has it all. 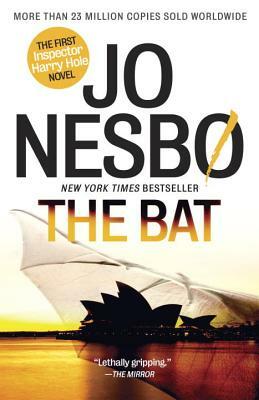 The Harry Hole series follows a Norwegian detective across the globe — from Australia to Thailand to Bangkok. Hole, a struggling alcoholic and outcast in his department, tracks serial killers, hitmen, cop killers, and bank robbers. Nesbo's series is a must-read for fans of dark, violent crime writing. The Aubrey-Maturin series is a sequence of nautical historical novels set during the Napoleonic Wars. 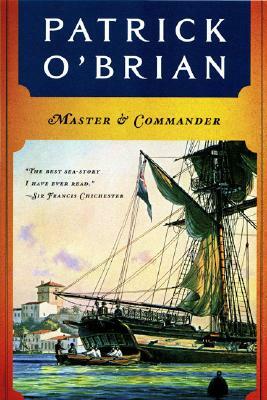 Centering on the friendship between Captain Jack Aubrey and Naval surgeon Stephen Maturin, O'Brian's series is a sweeping high seas adventure that vividly evokes the era in which it is set. The Discworld Series is a comic fantasy of the highest order. 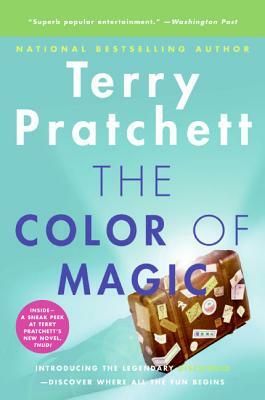 Pratchett himself once said that the series was "an attempt to do for the classical fantasy universe what Blazing Saddles did for Westerns." Irreverent and wildly imaginative, Pratchett's series is perfect for fans of the parodic works of Mark Twain and Kurt Vonnegut. The Kingkiller Chronicle is a fantasy trilogy that tells the otherworldly life story of Kvothe, an adventurer, actor, lock-picker, magician, swordsman, and musician living in a world known as The Four Corners of Civilization. Fantasy fans are sure to find themselves fully immersed in this mesmerizing epic. 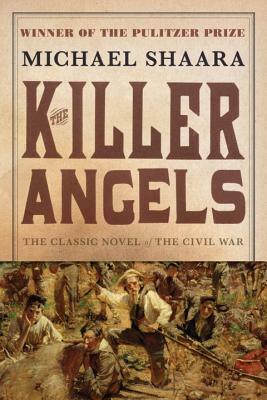 Winner of the 1975 Pulitzer Prize, The Killer Angels is the first book in a series that would later be completed by Michael Shaara's son, Jeff. As authors, father and son both focus their narratives on the most important officers in the Union and Confederate armies in the time leading up to, during, and following the Battle of Gettysburg. Translated from French, the Inspector Maigret series takes readers for a dark and relentless ride through shadowy canals, grimy cafes, and rundown bars as Inspector Maigret tracks killers of a similarly twisted ilk. Once compared to Anton Chekhov by William Faulkner, Simenon is a crime writer unlike any other. 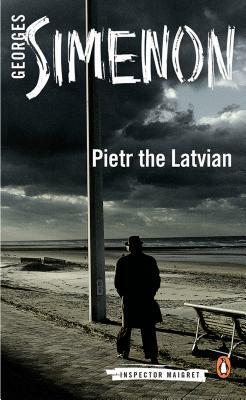 This five-book series chronicles the evolution of a fictional Eastern European country located in the historical location of Ruthenia during the Cold War. In the first of this thrilling series, detective Emil Brod investigates what seems to be the politically motivated murder of a state songwriter. This classic non-fiction series of the First World War era, which is equally as exciting as any spy novel, is fast-paced and comprehensively researched. 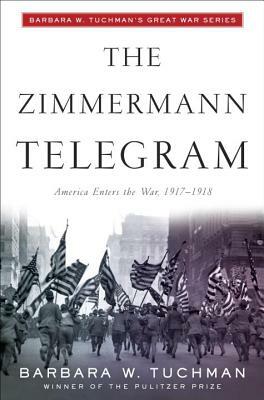 It is an absolute must-read for any World War I history buff. 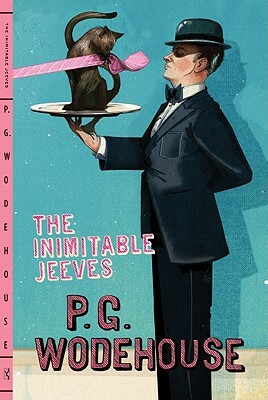 Wodehouse's classic Jeeves series follows the incomparable Reginald Jeeves, the highly competent valet to a wealthy businessman. Self-described as "a gentleman's personal gentleman and a personal gentleman's gentleman," there is nothing Jeeves can't do when he applies himself. This is light, breezy farce at its most hilarious.